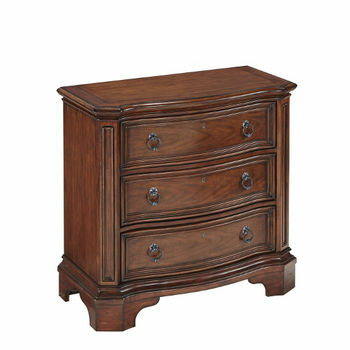 The Santiago Collection is designed to make your bedroom a sanctuary from the modern hustle of daily life. 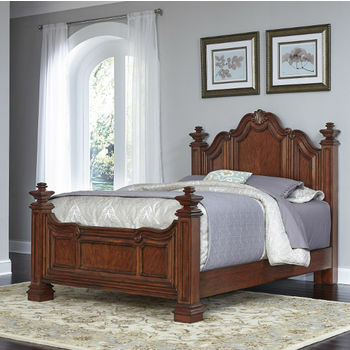 The Old World style of the Santiago Collection is sure to bring an aire of royalty to your most intimate space. 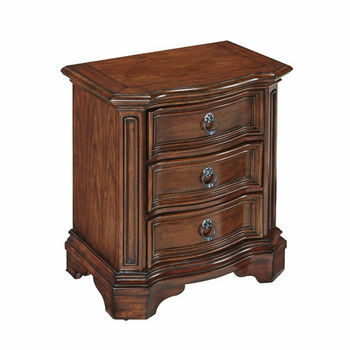 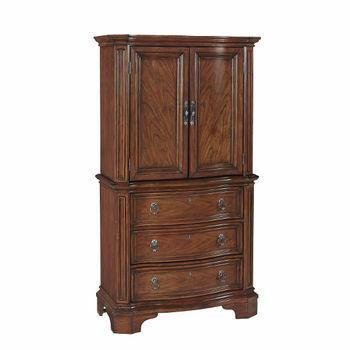 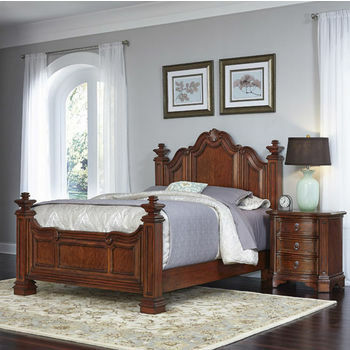 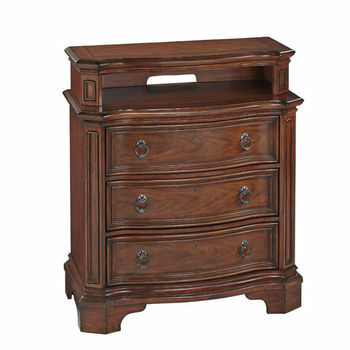 The unparalleled style of the Santiago Collection, from the rich cherry wood finsh to the heavily detailed woodwork is sure to provide you with a renewed appreciation for rest.